After searching forever to find the right shade of blue for the drapes in our living room, I think I've finally found something that will work. I haven't been able to get this Lonny image out of my head. 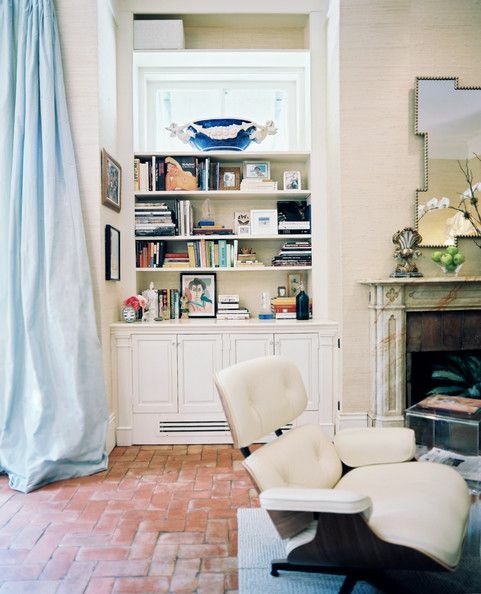 It is exactly what I want our drapes to look like, but everything I was finding was too grayed-out or too bright. 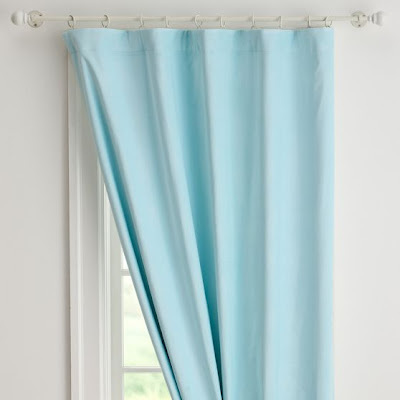 I've finally settled on these blue velvet drapes from PBteen. The clearance price tag and free shipping helped make the decision a little easier, too. They should be here shortly, and I'll be posting our completed living room as soon as they are up!